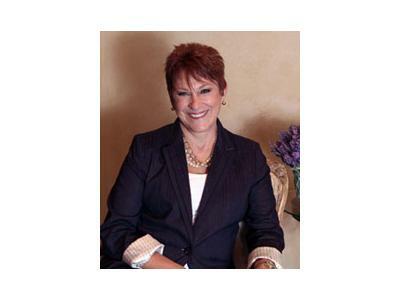 Valerie Sokolosky is the Founder of Valerie & Company, a Dallas based international leadership development firm in 1981. Since it then, she has become known as the expert in her field of professional presence and personal branding and holds the designation of one of 8 Master Brand Strategists worldwide. Valerie’s engaging style ignites the spark of enthusiasm in leaders to create a strong presence and personal brand that differentiates them in the marketplace and creates greater success for themselves, their teams and their organizations. Recognized internationally, she is a sought after executive coach – having received the highly acclaimed position of vetted coach for several of the big 4 financial firms as well as other Fortune 500 companies. Over the past two decades Valerie & Company has received national recognition and front-page press coverage in the Wall Street Journal and is a respected resource for a number of national publications including Washington Post, Success Magazine and Glamour Magazine. She recently served in a leadership advisory role as Publisher for Women’s Enterprise national news magazine and was monthly contributor for ten years to Southwest Airlines Spirit Magazine. 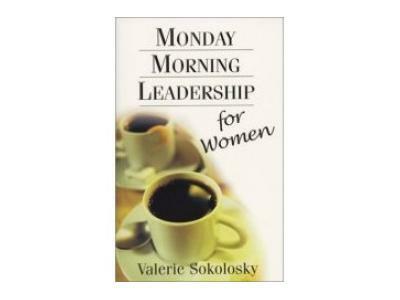 Valerie has also authored 2 Amazon bestsllers, Do It Right and Monday Morning Leadership for Women.